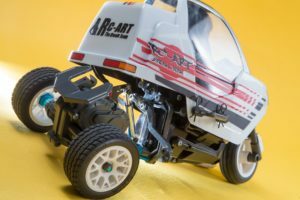 The editing work of radio control magazine November issue has ended! 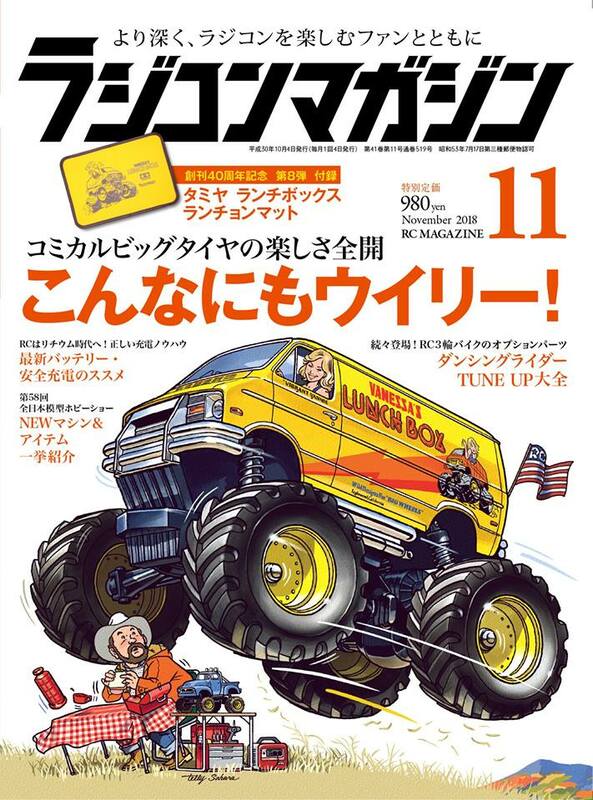 The special feature is Tamiya’s comical big tire boasting universal popularity! 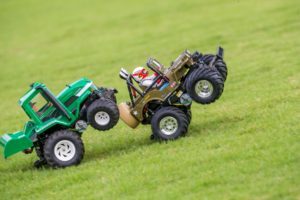 We introduce a rich line-up including the Comical Grasshopper of the latest model, Lunch Box and Volkswagen bus, furthermore 6 wheel drive King Yellow, each setting and option parts! 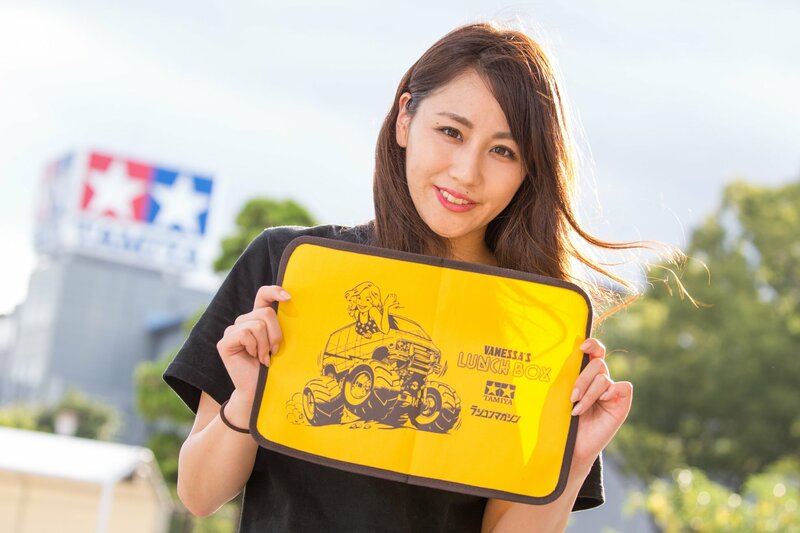 Other special features of Dancing Rider’s custom parts and travelling battery safety recommendation, new product feature to debut at All Japan Model Hobby Show etc will be delivered with super special content this time too. Furthermore, the special appendix is ​​a luncheon mat with illustration of a Lunch Box of a large reputation mistake for those who do not know RC! On sale on October 4, please purchase at bookshops and Amazon in the whole country! This entry was posted in Future Releases, Media on September 27, 2018 by admin.